Nathan Rogers, 7, laughs as he holds a pose. Ballet Instructor Sean Duss lines up his students as the Monday class for boys begins. Students point their toes as they warm up. Sean Duss leads his boys. Nathan Rogers, 7, laughs as Henry Ruland, 9, practices his positions. In between exercises, students blow off steam. The boys work on timing their steps and holding poses. Sean Duss grades the boys as they leap in the air. Cayo Dominguez-Heithoff, 9, smiles as he lines up with his classmates. Sean Duss leads the boys in core muscle exercises. Henry Ruland, 9, (from left) and Cayo Dominguez-Heithoff, 9, watch as their instructor demonstates. Rory Colligan, 6, (from left) and Nathan Rogers, 7, watch older students from the sidelines. The musical Billy Elliot, which won ten Tony Awards in 2009 and comes to Kansas City's Music Hall next week, teaches that to move toward a dream, the dream must involve movement. With music by Elton John, it's the story of an 11-year-old boy who gives up boxing for ballet, much to the chagrin of his father and brother, both ensnared in a British miner's strike. Yet the issues and passions stoked by the show are not unfamiliar to young male dancers in Kansas City. To meet the emotionally and physically bruising demands of playing the title character in the musical about an 11-year-old's determination to convince his world that it's okay for him to dance, the North American touring company divides the eight-shows-a-week performance schedule among four young dancers. 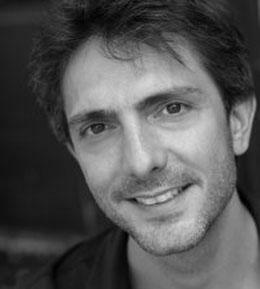 The show's resident choreographer, Adam Pelty, says he works with the kids every day in every city to keep the experience raw for both dancer and audience. "We constantly push them to keep on finding new things," Pelty says. "They are truly deep kids, amazing kids. There's a certain kind of boy that plays Billy. It's not just their dancing ability or their singing ability or any of the skills that are required. It's about a certain discipline, a self-motivation, It takes a while to find that kid. But it's inspiring every day because these boys make these leaps." In the second act in a song called "Electricity," Billy gets to audition for a prestigious ballet school, when he's asked a pertinent but tough question: "What does it feel like when you're dancing?" "I can't really explain it. I haven't got the words," he sings. "It's a feeling that you can't control." 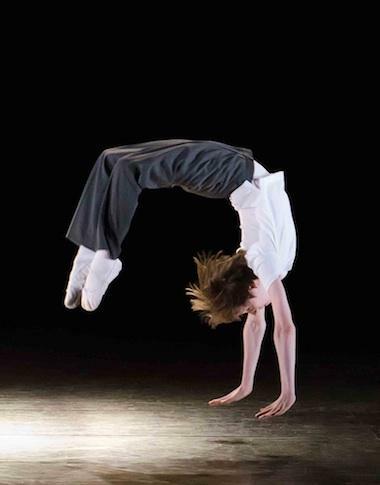 Like Billy, it seems every young male dancer has overcome a litany of objections and stereotypes about boys and ballet. 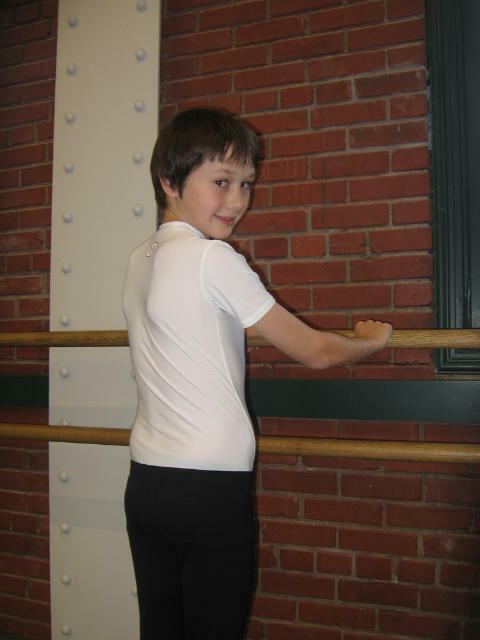 Twelve-year-old Shawn Kramarovsky says that his love of dance negates any disapproval he's been subjected to. Shawn at the Bolender Center for Dance and Creativity. "Since you're little, you have the stereotype that girls in pink tutus do it," he says at the Todd Bolender Center for Dance and Creativity. "Then you go in, you're breaking that stereotype. You get a lot of disapproval. I still have a few family members who disapprove." Shawn is asked if he remembers what he did to either shut that disapproval down or show his confidence. "I ignored it," he quickly replies. "I really didn't care what they thought about it. I loved doing it and if they didn't like it, I wouldn't matter to them anyway. If you don't like it or me as a person, then don't hang around with me. It's not something you're forced to do. They start accepting it, and then when I was in The Nutcracker, they were so proud because this is pretty cool." 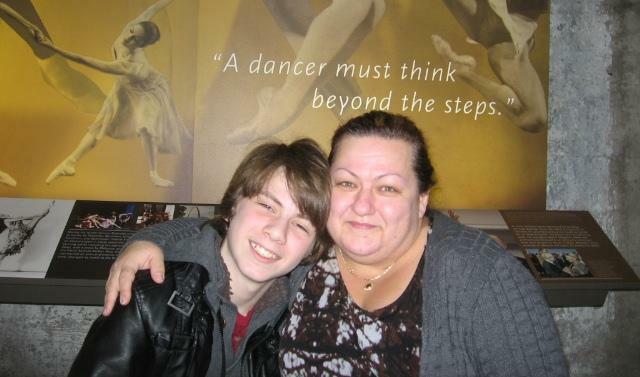 Shawn and his mother, Tanya Kramarovksy. As much as she was in his cheering section, his mother, Tanya Kramarovksy, says she wanted to prepare her son for the possible slings and arrows. "When he wanted to dance ballet a year and a half ago, I tried to bring up different reasons why certain people wouldn't accept you. Because I'd heard about other boys bullied at school. I was kind of afraid," she recalls. "I even told him, 'You will need to dance in tights,' and he's like, 'I don't care. Even in (a) skirt - please let me dance.' (I told him) if it's what you want to do, I will do whatever I can and I will support you." While Shawn arrived at ballet from ballroom dancing, eleven-year-old Ocea Thompson came at it from another angle completely - his interest in sports - and is asked what ballet offers that could help him in sports. "What helps you with ballet and sports is that it makes you get better eye-hand coordination," he says before a class at the Bolender Center. "You get foot coordination. It helps your senses. You know the body better. You're more limber. Really good stuff." Ocea Thompson warms up at the barre. Ocea eventually reported to his mother, Tiffany Thompson, another benefit of ballet that any mother of an 11-year-old boy might aspire to achieve - it made him feel calm. 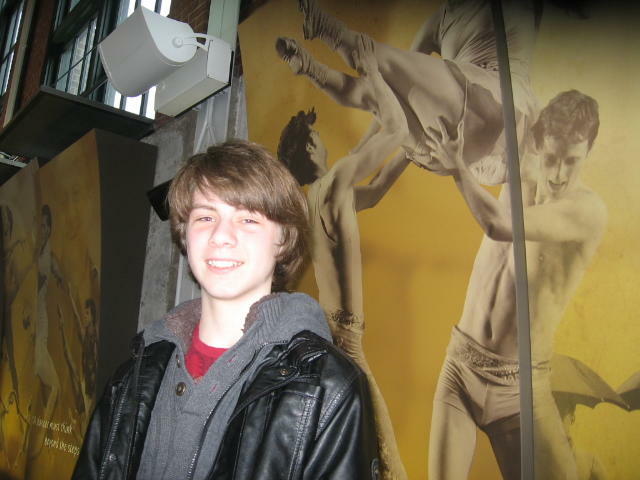 He saw Billy Elliot in New York and says he relates to the show's young protagonist. "He has a drive to dance," Ocea says. "Everybody says he can't do that, when really what matters inside is that you can do whatever you want. It doesn't matter. It doesn't matter if you're a boy doing ballet or a girl playing tackle football. If you really enjoy something you should keep on doing it." Though this leg of the North American tour will be its last, any stragglers can still see the show in London, where it has been selling out houses since 2005. Billy Elliott, January 22 - 27, 2013, Broadway Across America Series, Municipal Auditorium's Music Hall, 301 West 13th Street, Kansas City, Mo. 1-800-745-3000.